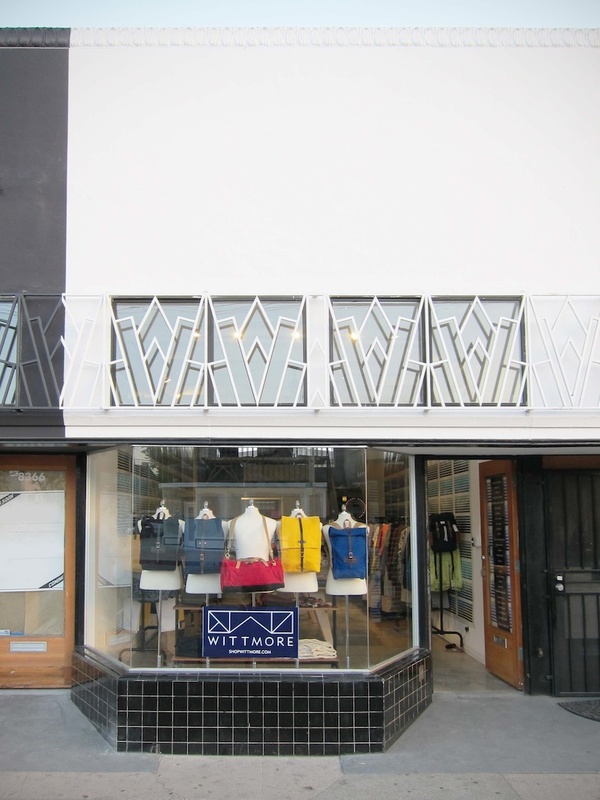 Shopping Los Angeles | Wittmore Pop-Up Shop | A Continuous Lean. 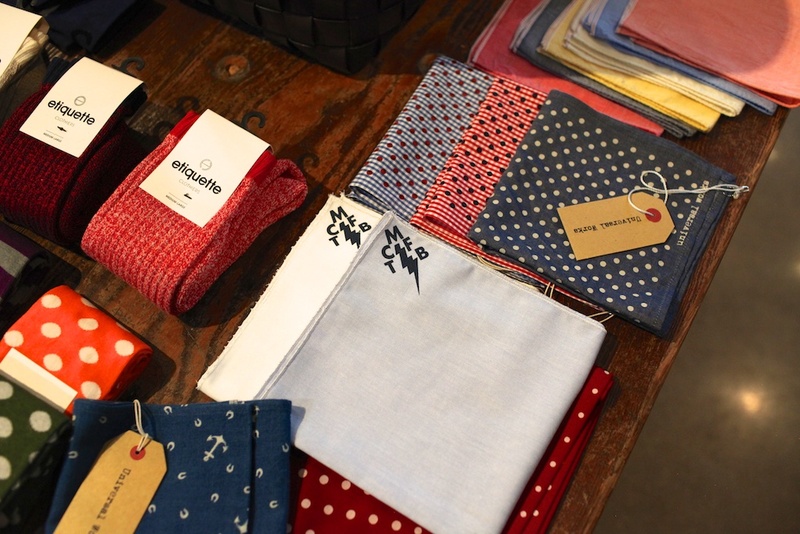 Recently, while in Los Angeles, I paid a visit to the new Wittmore pop-up shop on Third Street. 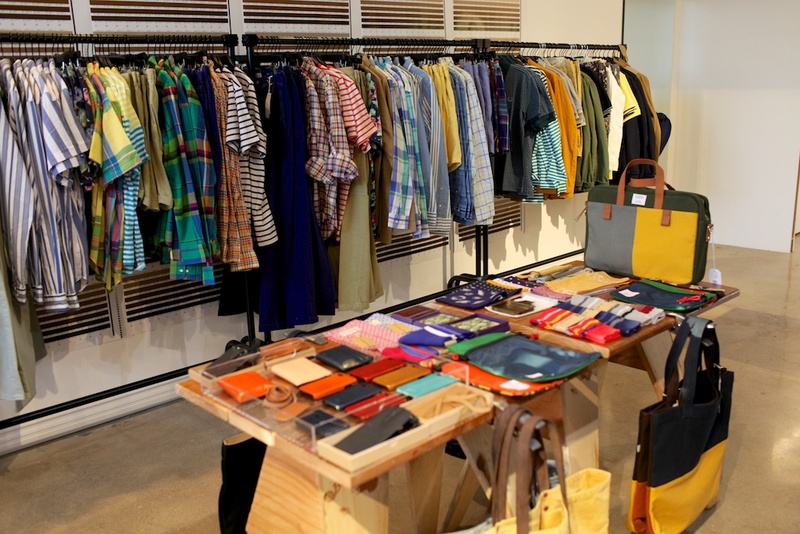 The colorful space is brings to life Wittmore’s nicely curated and eclectic brand mix, which up until a few weeks ago has been an entirely digital shopping affair. The physical and online stores are the product of my longtime friend and mentor Paul Witt. Wittmore is a culmination of Paul’s many years in the clothing business and his varied work across various creative disciplines, a few of which involved me as his underling. The shop presents Witt’s personality well, and represents a playful perspective that very much aligns with his personal taste and style. 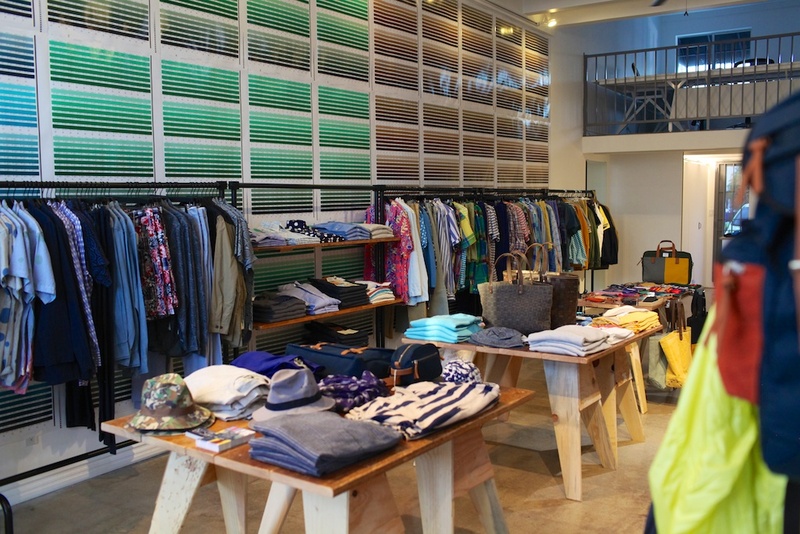 It’s an inclusive and needed respite from the world of pretentiousness that can often surround so many menswear brands and stores. 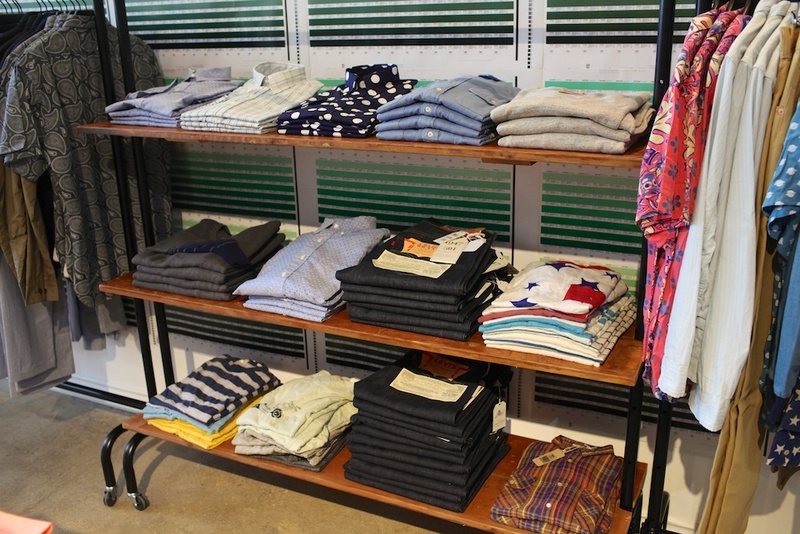 Wittmore brings a keen eye and an injection of playfulness that makes clothing fun again. Ever since I met him, back in 2002, Paul has been obsessed with art, design, clothing, travel, music and culture. He knew about every artist, or new shop or band out there. Those passions have been acutely channeled and focused into all of the good stuff on offer at Wittmore. It seems a lot like his wardrobe at its boldest. Springer Spaniel not for sale. Would someone mind telling this backwater bumpkin the purpose and goals of such a temporary operation? Are these first quality goods? overruns? I’m no MBA, but I’ve always figured factory outlet stores were really tax sink holes once the merchandise had been written off as retail dead stock, but I don’t KNOW anything and therefore pose the serious question. They also carry Fred Perry Made in Japan polo shirts, rare to find those in the states! 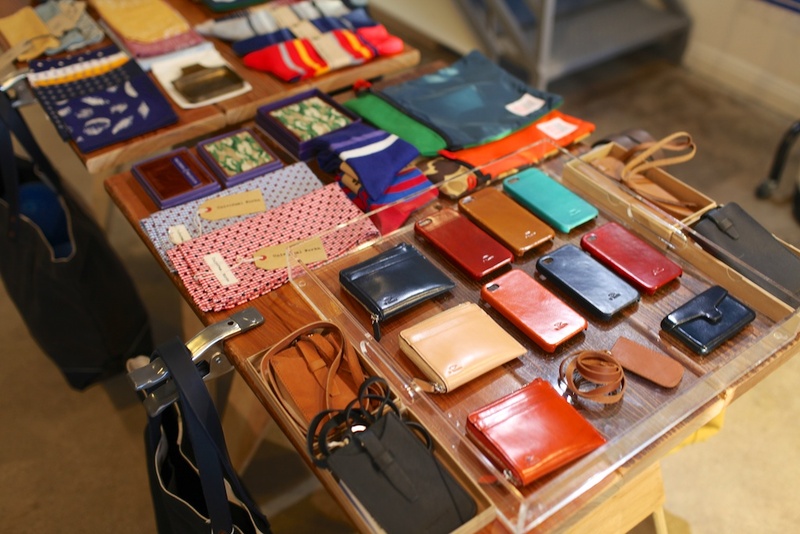 Ray – good question with regards to these Pop-Up Shops. Would love to know how the economics work as well including where they’re sourcing the gear from. In terms of the factory outlets – I do have friends who work in retail at the corporate level and I can tell you they don’t look at it purely as “dead stock”. 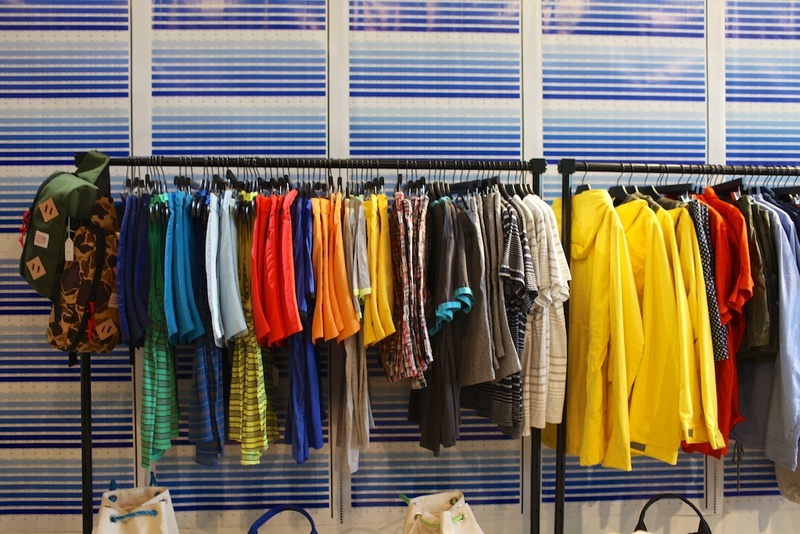 While it is a source for secondary sales, especially for higher end brands, many of the retailers also have items and lines that are designed, sourced or produced specifically for the factory stores only. this looks like my kind of thing timed by 10, things i didn’t know I liked. 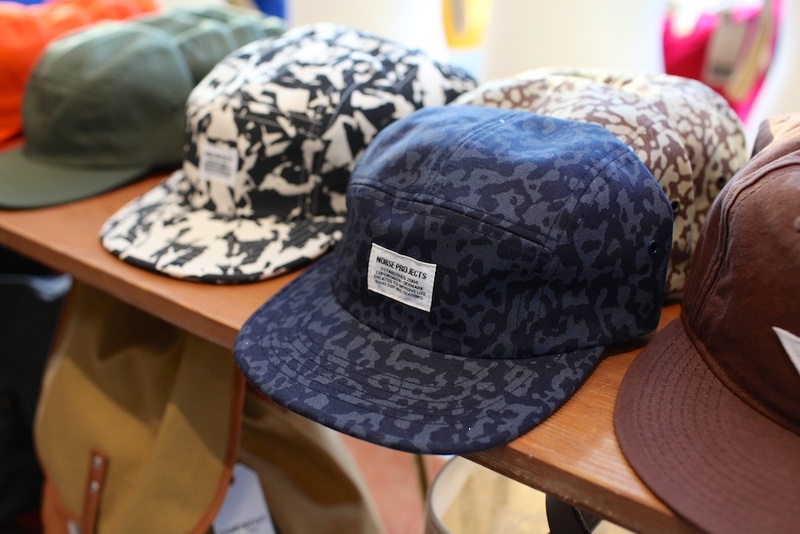 Really great to see stuff like this, must be great seeing your mate’s brand come together. There may have been a time when outlet stores were primarily for clearing out excess stock, but these days outlets are mostly about creating the perception of a deal. Much of what you find in the typical factory outlet store was produced specifically for the outlet market, with cheaper materials and a lower level of workmanship used to hit the lower price point. It only makes sense that as supply chains tighten up, there is less truly excess stock. 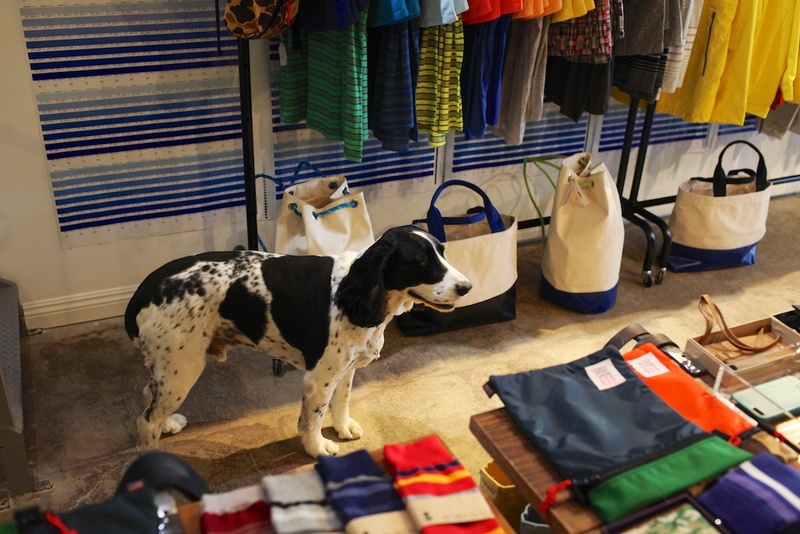 As far as pop-up shops, they make sense on several levels. They create buzz. They are a low commitment access point to new and/or niche markets. 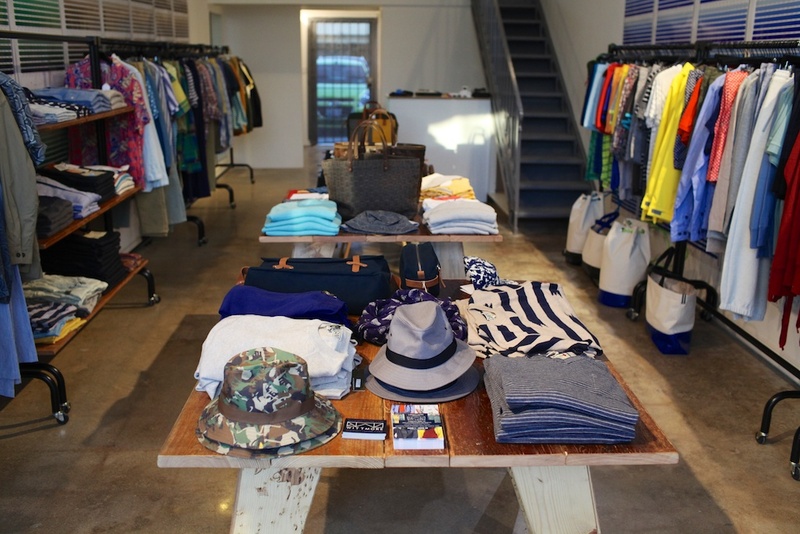 They push buyer’s buttons with the perception of scarcity and exclusivity. Not to say that either is necessarily a “bad” deal. As with anything, caveat emptor. Personally, I like the idea of retailers deploying pop-up shops in a more diverse set of locations (now that I live in flyover country). Buying over the internet is fine if I already know what I am getting, but I would probably consider more unfamiliar items if I could see them in person, even if I had to wait a few months.